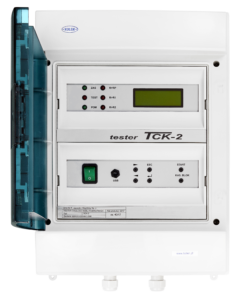 The return cables continuity test apparatus TCK-2 was designed and made to meet PKP needs. 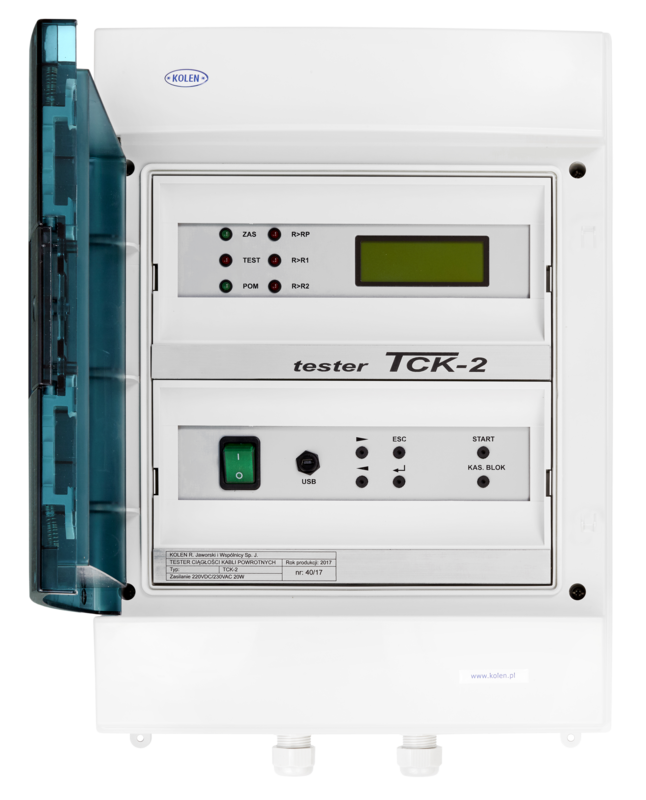 The device checks whether the resistance between minus bus-bar and earth does not exceed the set value. 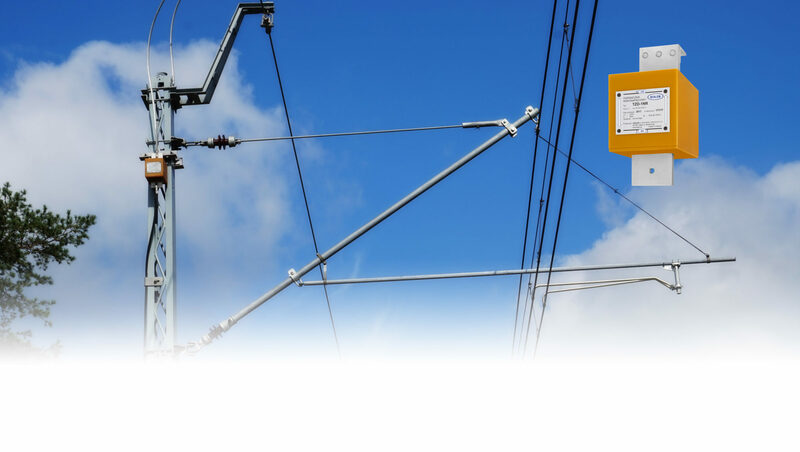 In the case of too high values the signalling can be switched on or even the switching off the substation (sectioning cabin) can follow.It can be used in other systems requiring the resistance level monitoring i.e. in the tram or underground traction.